The Government has dropped plans for a curfew for P plate drivers in their first 12 months. Following a community backlash, the ACT Government has backed down on a proposed curfew for P platers between midnight and 5 am in their first 12 months of driving. It has also moved away from requiring that these drivers be limited to one passenger aged between 16 and 24 except for during night-time hours (11 pm to 5 am). But the Government will go ahead with plans to create a new ‘P1 plate’ stage with extra restrictions for the first 12 months and will also introduce a minimum of 100 supervised driving hours for learner drivers. It is also sticking to the proposed ban on all mobile phone use for both L and P platers but has made an exception for voice-activated GPS applications while in ‘do-not-disturb’ mode. In early April the Government announced plans to radically overhaul the ACT’s Learner and Provisional driving laws aimed at improving the safety of young drivers and reducing the road toll. It sought community feedback on the changes between April 3 and June 22, and received more than 4,300 responses to an online survey, with more than 16,200 people interacting on the issue via the YourSay website. A separate phone survey on the proposed changes of 600 ACT residents also found that 50 per cent of respondents either strongly disagreed or disagreed with the proposed curfew – while only 40 per cent agreed or strongly agreed. While the Government originally anticipated that there would be exemptions to the curfew, there was strong community concern about how this would work. 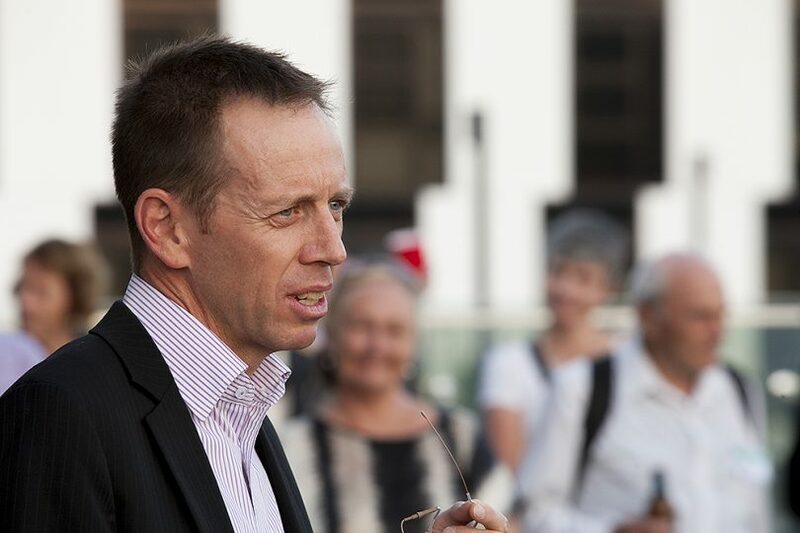 ACT Road Safety Minister Shane Rattenbury said the Government has reviewed the feedback, in consultation with road safety experts and will now pursue “a series of revised reforms”. He said the revised reforms have been shaped with the help of community and industry feedback and there will now be a second stage of consultation – providing a ‘final check-in’ with the community before the reforms are implemented. ACT Road Safety Minister, Shane Rattenbury. File Photo. “This second stage sees significant progress, ensuring that proposed changes will be practically implemented in the Territory,” Mr Rattenbury said. 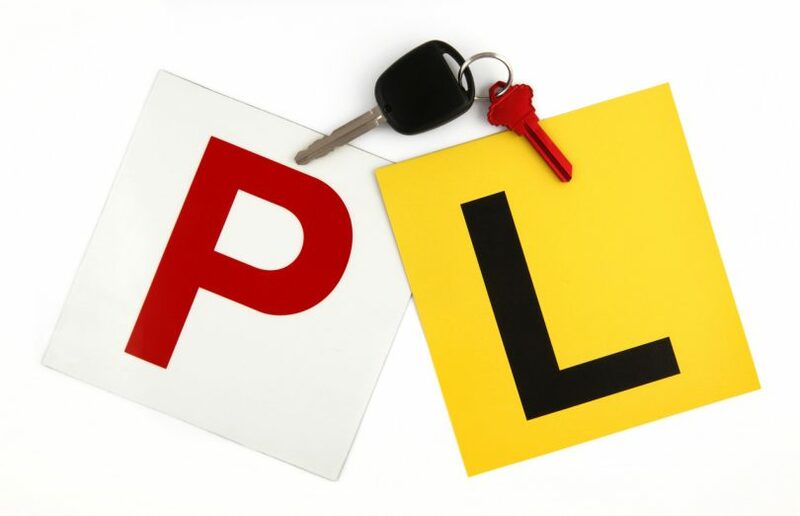 The proposed revised reforms will not see any changes to the initial proposal to introduce provisional licencing stages (red Ps for P1 drivers, and green Ps for P2 drivers) in line with NSW and for there to be a maximum of four demerit points for P platers for three years. In line with the original proposal, learner drivers will also still be required to successfully complete a computer-based ‘hazard perception test’ to recognise dangerous situations and react safely before being eligible for their Ps. They will also still need to complete a minimum of 100 supervised driving hours, including 10 hours at night time. The revised reforms which do away with the curfew but restrict P1 drivers from carrying one peer-aged passenger between the hours of 11 pm and 5 am will include some automatic exemptions for family members and/or for employment purposes (as is the approach in NSW). None of the mooted changes propose reducing speed limits for new drivers and they also have no effect on existing P platers. The Government says that the changes will come into effect in coming months following further community consultation and will then apply to all new learner drivers. “Our aim here is to strengthen road safety protections for our new and inexperienced drivers,” Mr Rattenbury said. Mr Rattenbury said that young drivers are overrepresented in ACT road crash statistics. Between 2006 and 2015, 15 young drivers (aged 17-24) were killed while driving on ACT roads with five of those driver deaths occurring between midnight and 5 am. 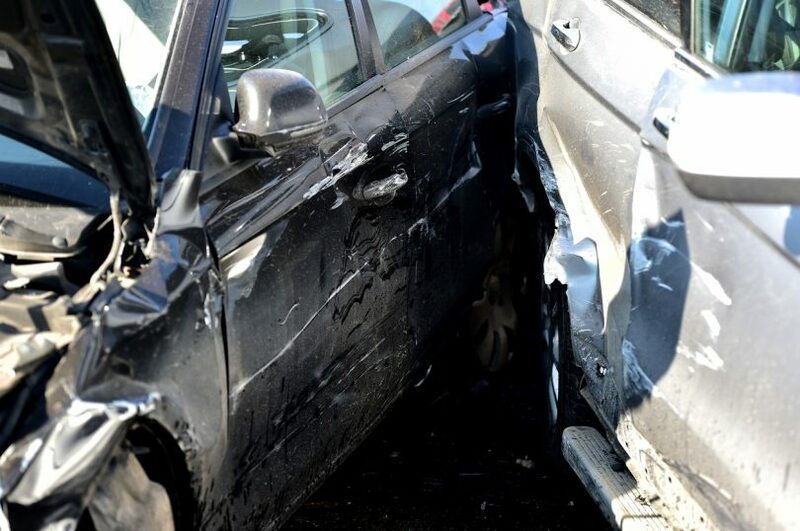 Young drivers are overrepresented in ACT road crash statistics. In the same period, cars driven by young drivers (aged 17-24) killed 23 other drivers, cyclists, passengers or pedestrians, with 10 of those deaths between midnights and 5 am. In the period 2011 to 2015, P drivers represented 6.5 per cent of all car licence holders but accounted for 14.6 per cent of drivers involved in fatal accidents. Last year, the ACT experienced five fatalities on Territory roads. Three of those were provisional licence holders aged under 25 years, including one motorcyclist. In other words, young people made up 60 per cent of the ACT road toll in 2017. NRMA Road Safety Expert Dimitra Vlahomitros welcomed the ACT Government’s proposed reforms and urged the ACT Government to introduce the measures quickly. “Reforms to the Graduated Licensing Scheme in NSW introduced in 2007 brought about a downward trend in fatalities and injuries among young drivers – a demographic that is both inexperienced and at-risk,” Ms Vlahomitros said. Ms Vlahomitros said the ACT Government’s reforms include a ‘carrot approach’ for drivers who do the right thing. The ACT Government is encouraging community members to have their say on the revised reforms through the YourSay website, with the consultation period ending on November 14. Could it possibly be that a similar correlation applies in probably every motoring jurisdiction in the world, not just ACT? Could it possibly be that experience mght have something to do with safe driving? Canberra has no public transport after 11pm on week days and it stops at 7pm on Sundays. How exactly are you expecting people to get to and from work? Want to move with the other states? How about moving rego transfers online. How about you accept cash at the shop fronts. I find it strange that local governments are continually tightening the rules, regulations & restrictions on L & P drivers – to improve road safety, whilst simultaneously permitting “temporary” International drivers to drive unrestricted on whatever license they brought with them. Given the high number of International students in this town, seems like a massive loophole. An ACT government members son or daughter must have been affected by the first proposal so now they changed it! So here's a thought - they were always going to back down on the curfew so we think it's a victory and don't complain about these other idiotic new restrictions they want to implement. So you’re basically just getting on board with other States ?!? 👏🏻🙄. It’s currently 120 hrs in Victoria and 100 hrs in Qld with red P’s then green P’s and no mobile phone use for L’s or red P’s. Why is ACT so behind ? The more ridiculous the hours however, the more chance parents will fudge it. I thought none of us are allowed to use mobile phones while driving. They will not be allowed to use them secured, on Bluetooth, or for GPS. Daniel Königs Another silly policy. Nobody is going to comply with that - I mean really. Tristan Corner If they get caught, it will be an expensive lesson! Tristan Corner Its not silly, just difficult to enforce. That said driver distraction is the reason people die on the roads. The only way to enforce this is actually have more cops, instead of more speed cameras. Justin Watson Getting caught by speed cameras is our only voluntary tax. About time they introduced a minimum number of hours for learners. I've been horrified at the number of kids who get their licence (god knows how!) with under 20 hours driving experience -with parental approval - then wonder why they crash! Says a lot for how stupid easy our testing is, doesn’t it? Sure does - and how stupid many parents are. So glad to see that commonsense has prevailed. This law could have seriously disadvantaged people working shift work and late hours and even put them at risk trying to manage public transport in night hours. It would also have prevented young carers from driving their kin to seek health care in the middle of the night. Good, it was a ridiculous idea.